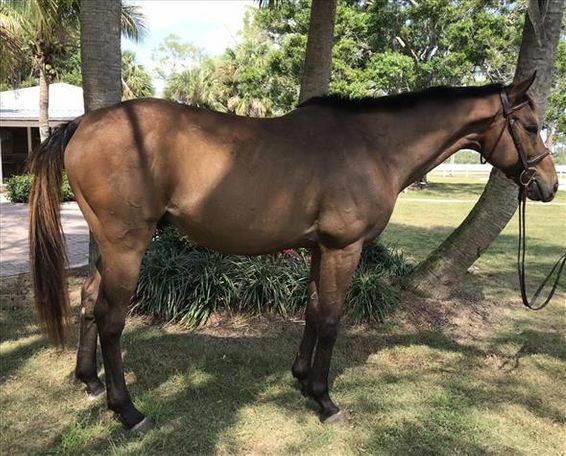 Super quiet, affectionate and gentle gelding with a sensible mind. Compact build with a very handsome face and intelligent expression. This guy has a lovely walk and trot but will need some patient work with an experienced rider to develop the balance at the canter necessary for new careers. He is extremely quiet by nature but prone to nervousness and will thrive with a confident rider.